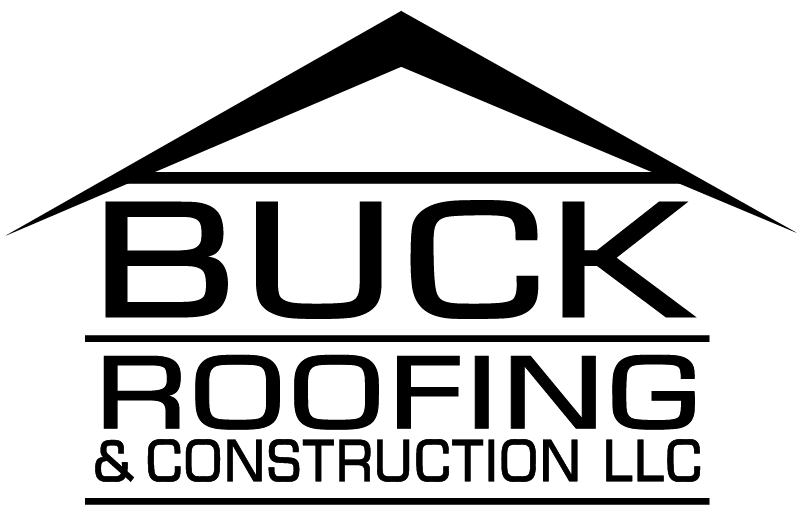 Buck Roofing is a sole proprietor ownership and a mid-sized company. Each day brings its own challenges and accomplishments. We strive to treat people with the utmost respect and understand their wants and needs prior to deciding on “what is best” for them. If you are looking for a career in the roofing industry and have experience with roofing please email us at hr@rbuckroofing.com. 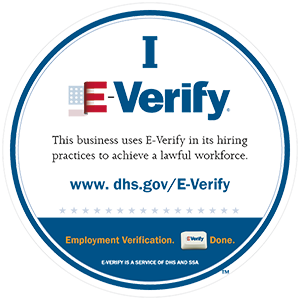 Tell us your about yourself and your skillset so we can determine if we have a position available.